As it turned out, in the year 2014 India became the first country in consumption of gold, surpassing its main rival China. However, now the world observes the following situation: Russia has entered the game in the fight for gold. Recently the gold reserves of this country increased almost to 1200 tonnes, fact that can positively be reflected in the prices of gold. According to the International Monetary Fund, Russia was increasing its reserves of gold for 9 months already and doesn't plan to stop. In 2014 the country ranked 5th according to the quantity of gold reserves. 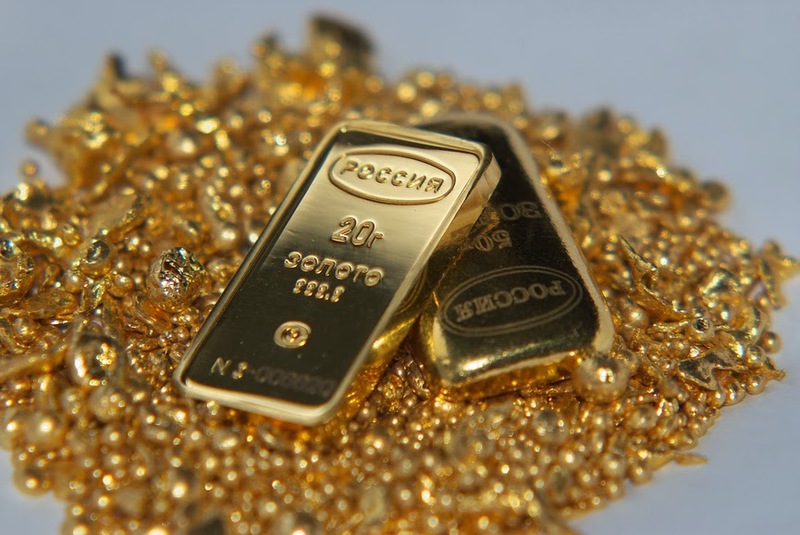 Experts find different reasons to explain such a sharp growth of gold purchase. First of all, many inhabitants of this country sincerely believe that during unstable times, gold remains the one and only stable asset. It will help people to avoid the negative consequences of the recessions of economy. Also experts claim that with the help of this precious metal, the Central Bank of the Russian Federation tries to be exempted from the influence of US dollar and to support course of ruble. The possession of gold can to be profitably reflected in the national economy, the financial position of its inhabitants, as well as on its national currency. People nicknamed gold long time ago as "safety cushion". People around the world have started to lose their trust in paper money and consider that this is the right moment to take advantage of this time-proven asset. It is the investment demand for gold the one that now grows promptly. People realize that gold can not only keep their money safe, but also increase it. The clients of the Emgoldex company use all the benefits of today's situation in which the world is willing to move on from paper money to the yellow metal. Thanks to the profitable prices ofgold, the clients of the company can create their own gold reserve with the most favorable conditions to bring stability to their future!